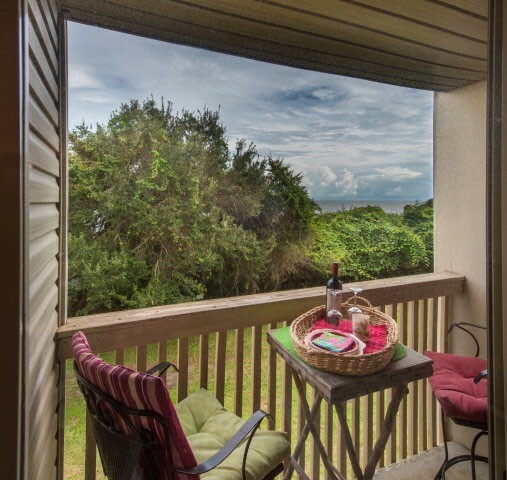 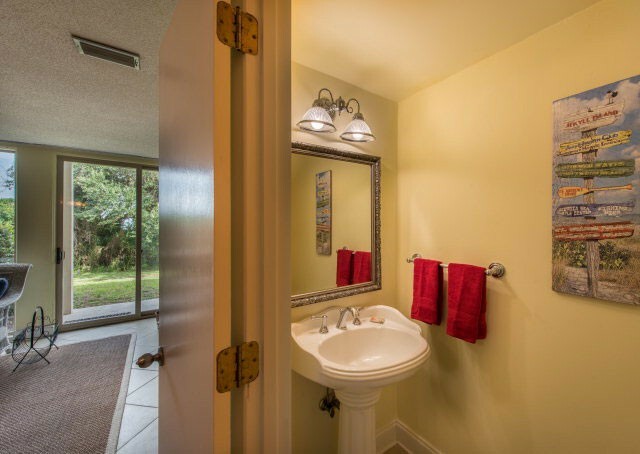 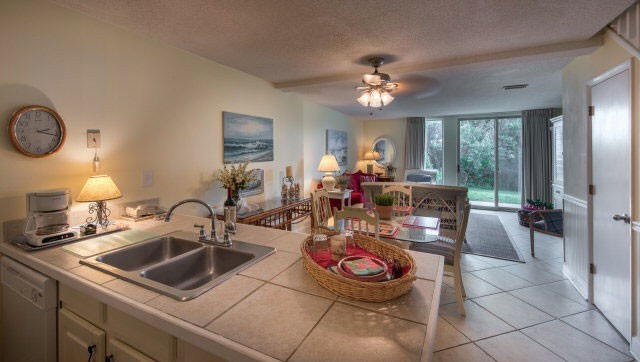 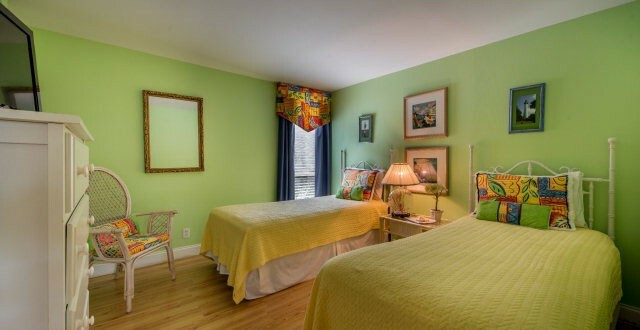 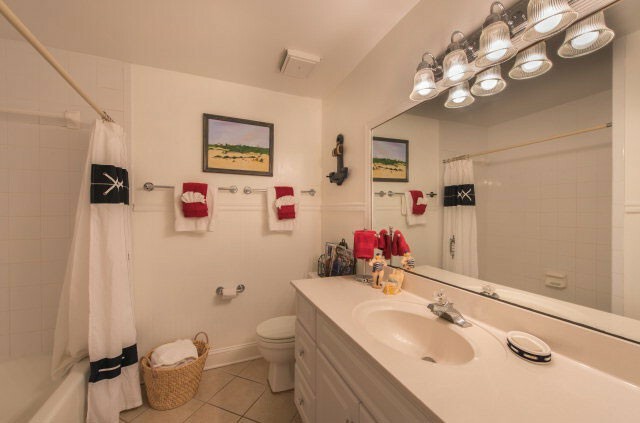 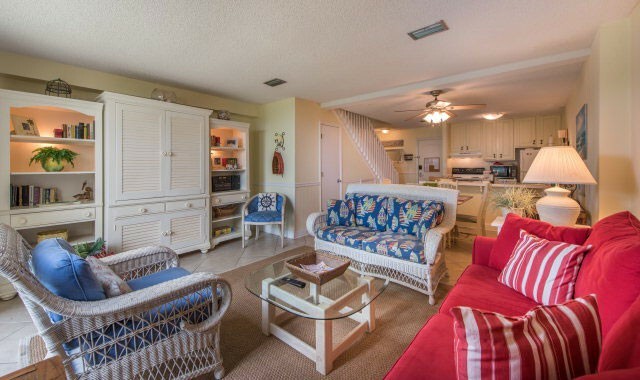 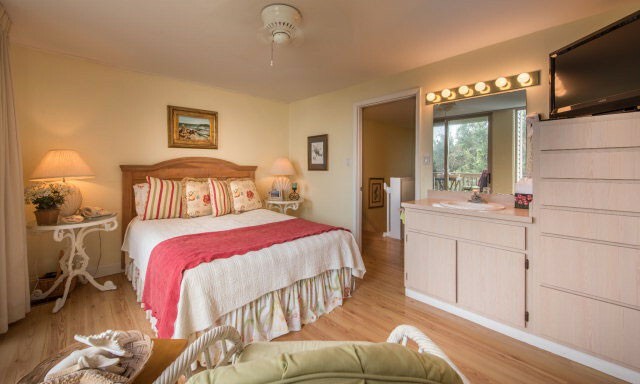 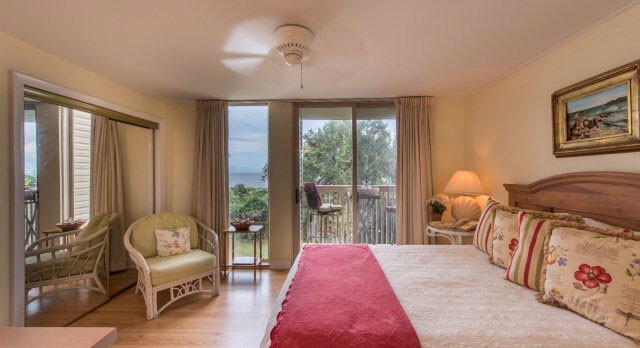 Fabulous 2 bedroom, 1 1/2 bath oceanfront condo with great views of the ocean. 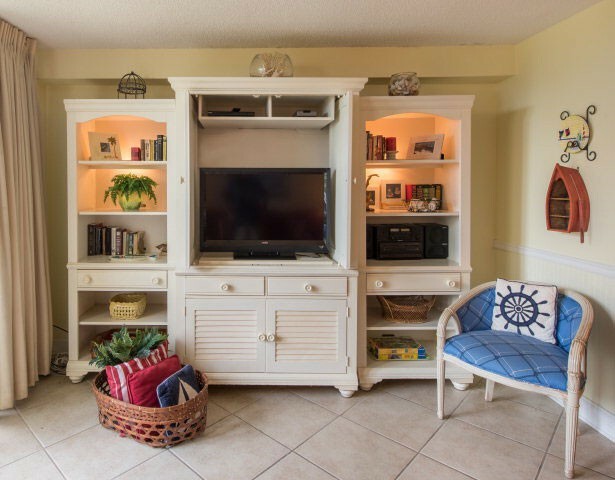 You will feel right at home in this tastefully decorated villa, just steps from the ocean, the pool, restaurant and fittness room. 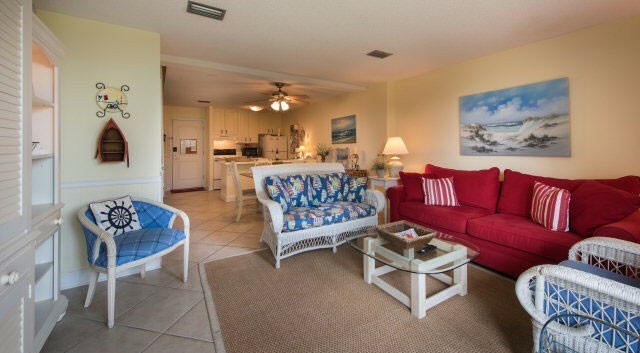 Please contact me with information regarding Villa 381.